Ireland have named their team to play Italy in the Six Nations with one change to the team that lost to England two weeks ago. 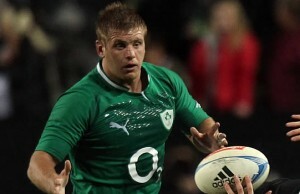 Unbeaten Ireland have named an unchanged starting team to play against England at Twickenham in the Six Nations on Saturday. 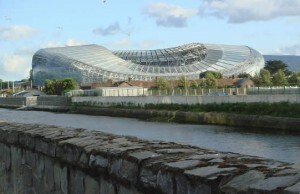 Ireland ended Wales' chances of a Grand Slam when they beat the Six Nations Champions 26-3 at the Aviva Stadium in Dublin Ireland on Saturday. 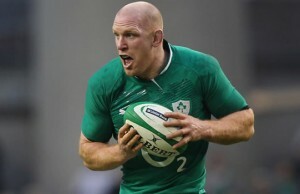 Ireland captain Paul O'Connell has been cleared to play against Wales in their Six Nations Championship match at Dublin's Lansdowne Road on Saturday. 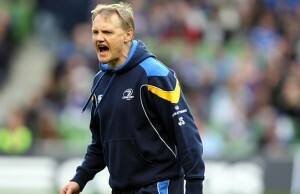 Ireland kicked off their Six Nations Championship campaign with a strong 28-6 victory Scotland in Dublin on Sunday. 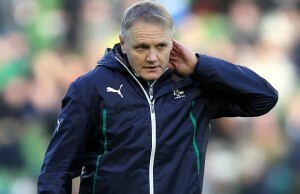 Ireland's new coach Joe Schmidt says that their strong form at home could be the key to Ireland's Six Nations Championship title hopes. 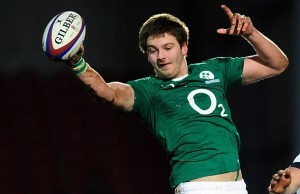 Ireland coach Joe Schmidt has included seven new uncapped players in an enlarged 44-man squad for the 2014 Six Nations Championship. 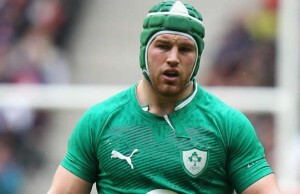 Ireland flanker Sean O'Brien looks set to miss the 2014 Six Nations Championship after he suffered a dislocated shoulder which requires surgery. 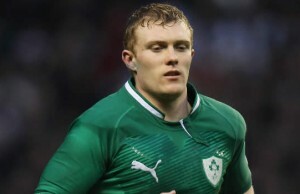 Ireland prop Cian Healy looks set to miss the start of next year's Six Nations tournament after undergoing surgery on an ankle injury. 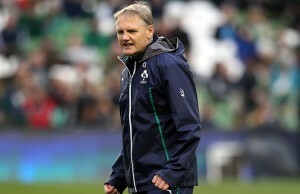 Ireland's New Zealander coach has named a 42-man squad for a training camp from September 22-23 in preparation for the Autumn Internationals. 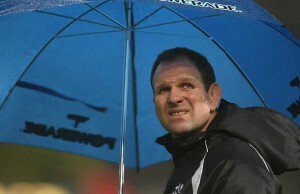 Former Sharks Super Rugby coach John Plumtree has been appointed as the new Ireland forwards coach from September. A second string Ireland side without their British and Irish Lions stars brought Canada down to earth with a 14-40 Test triumph at BMO Field.